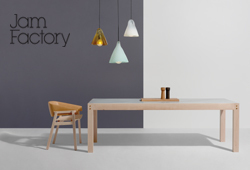 It's here again - Milan Design Week (17-22 of April) and Design daily has been busily preparing to deliver it's comprehensive summary of all that is new and interesting from the fair and from all of the other action around the city. As editor of the Milan report for Belle magazine Australia, Design daily will be travelling with photographer Craig Wall to capture the magnificence and drama of the occasion. This week's post is all about the previews and as has been mentioned on Design daily previously, it is fascinating what is revealed before Milan Design Week and what is held as a carefully guarded secret. With this in mind what is featured in this post is a selection of new items that have come across Design daily's metaphorical desk (this week actually a laptop on my knees in a barn in the south of France) and is but a tiny taste of what is to come over the next few weeks as Design daily experiences the new releases, prototypes and installations first hand. Follow all the news @designdaily & stayed tuned for weekly blog posts. This year we are on two wheels so hope to cover even more ground. Baars & Bloemhoff 'Transitions III: Experimental Inventiveness', exhibits six leading Dutch design studios; Bart Joachim van Uden, Christian Heikoop, Floris Wubben, Job van den Berg, Mae Engelgeer and Studio Truly Truly. 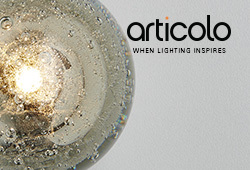 This innovative Dutch company specialises in supplying interesting and exotic materials to the design community. Baars & Bloemhoff are on show as part of Ventura Centrale. Photo by Floor Knaapen. Rather than get bogged down in text, this week's post will rely on some brief captioning to tell the tale. Where possible Design daily has included a link to the designers or manufacturers should you wish to learn more. Below left is a installation of glazed wall tiles by Zava Relievi for Cedit Cermiche Italia. On the right is a beautifully intricate goblet by Murano glass company Salivati. 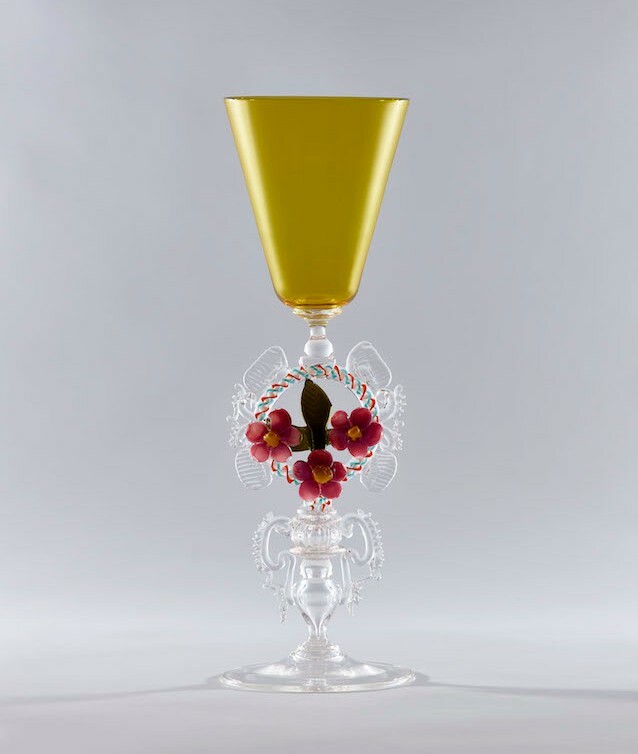 Salivati was established in 1859 and the six special goblets being created for this year's fair are recreations of pieces from the company archive from the 19th century. 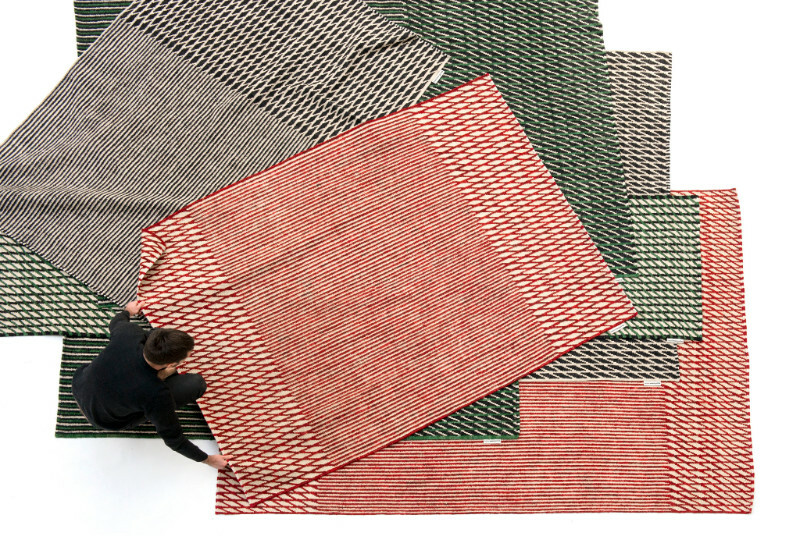 Erwin & Ronan Bouroullec will be launching a new rug collection for Spanish rug company Nanimarquina. 'Blur' is a collection of flatware rugs in tight, geometric patterns. 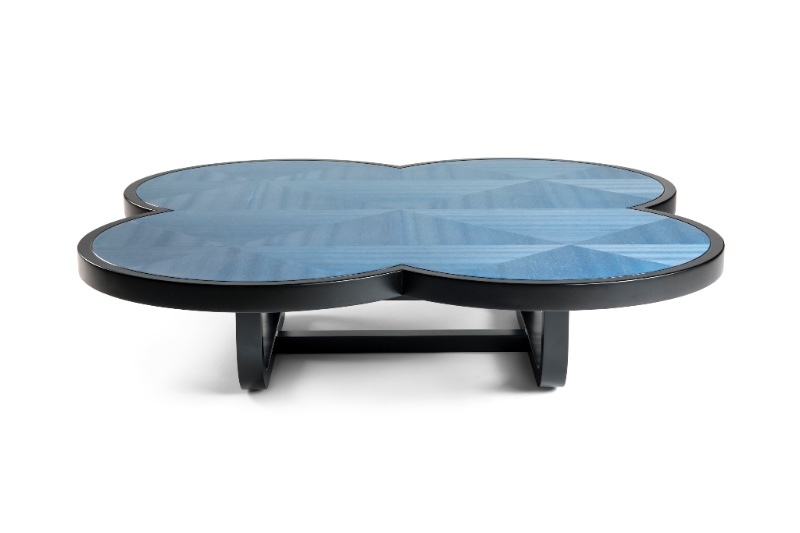 Nanimarquina are showing at Salone del Mobile in Hall 16 stand D22. 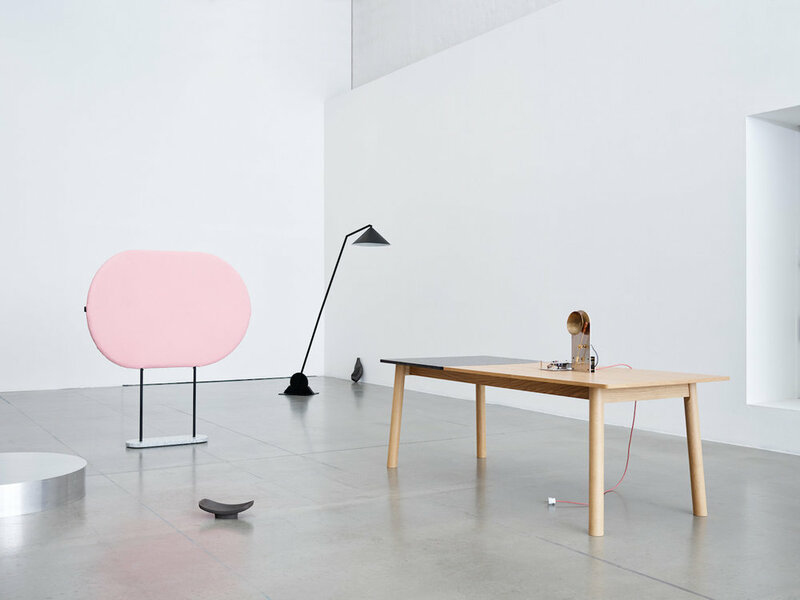 The image on the left is of two new products by Dutch studio visser + meijwaard. Their 'Familiar Ground' vessels are for German brand Pulpo while the Room Divider is a prototype. The objects on the right are from Bloc Studios exploring new marble colours for their ongoing research into the possibilities of marble. The brand was founded in 2014 in Carrara by Sara Ferron Cima and Massimo Ciuffi. The image below left is a preparatory sketch of the Envisions & Finsa Spain installation Wood in Progress. On the right is a rug from the 'Terrazze' collection by Elena Caponi Studio for Mohebban Milano. Norwegian Presence 18 will showcase a host of Norwegian designers, craftspeople and manufacturers. Norwegian Presence will be showing at Via Tortona 31 in the Tortona district for the first time after several years of showing at Ventura Lambrate. Photography by Lasse Fløde & Torjus Berglid, styling by Kirsten Visdal. Artemest, an Italian company that specialises in rarified handcrafts and luxury pieces have an exhibition called Stranger Pinks with Milanese rug company TED Milano. 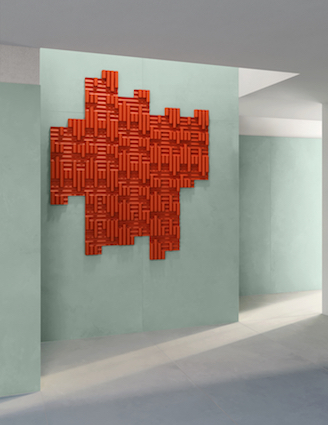 Texturae wallpaper shown here by Elisa Ossino. The exhibition is at the TED showroom - a Gio Ponti designed villa. 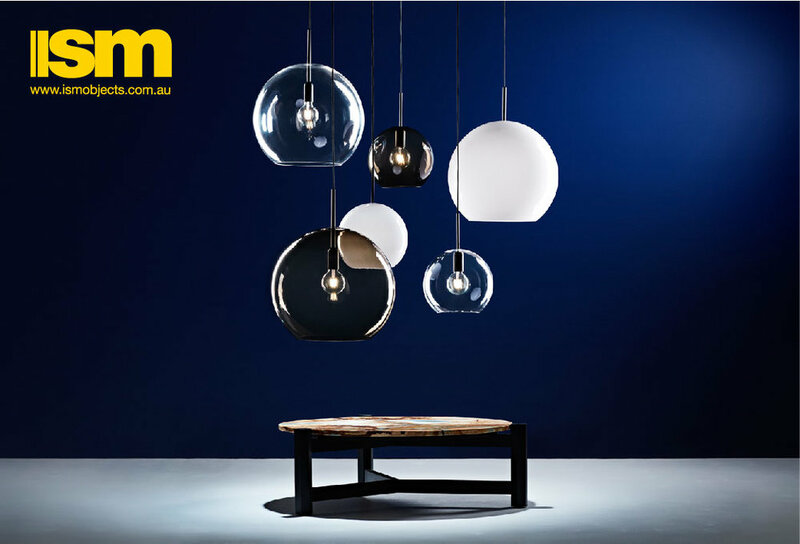 'Ilargi' pendant lamps by Iratzoki Lizaso from Spanish lighting company Grok. Wood and handblown Polish glass come together in poetic shapes. The maestro Michele De Lucchi has designed an extraordinary new chair 'Filla' for Italian chair company Very Wood that will be launched during Salone. Very Wood are at Salone del Mobile - Hall 7 stand G14. One of the most interesting new brands of recent years, Mingardo is under the wonderful artistic direction of Federica Biasi. The brand specialise in metal andthe latest collection includes a new screen by Dutch textile designer Mae Engelgeer, a gorgeous armchair and several lighting pieces. Showing at FuturDome, Via Paisiello 6 as part of Ventura Future. 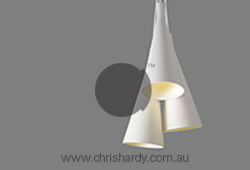 Tato's new edition of Gio Ponti's 'Luna' light (left) from 1957. 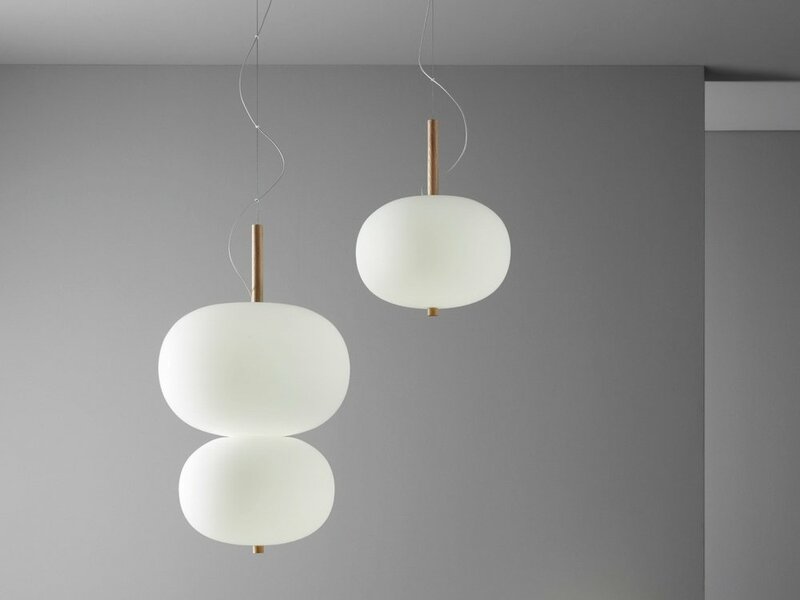 The brand is also re-editioning a table 'Piedi Regolabili' and 'Alzabile' floor lamp by Ignacio Gardella – from 1957 and 1948 respectively. Tato are based in Novara - a town just outside of Milan. RestartMilano has a unique aesthetic with an interest in beautifully detailed but very fine objects - predominantly in metal. They have collaborated for the last two or three years with Servomuto. 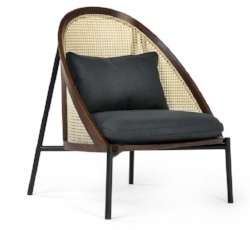 The chair featured above is a Servomuto design called the 'Rope' chair. RestartMilano will be showing at Spazio Lineapelle, via Brisa 2, Milan in the 5Vie district. British luxury brand Sé will be launching the beginning of a 20-piece collection with the charismatic Swiss based designer Ini Archibong. 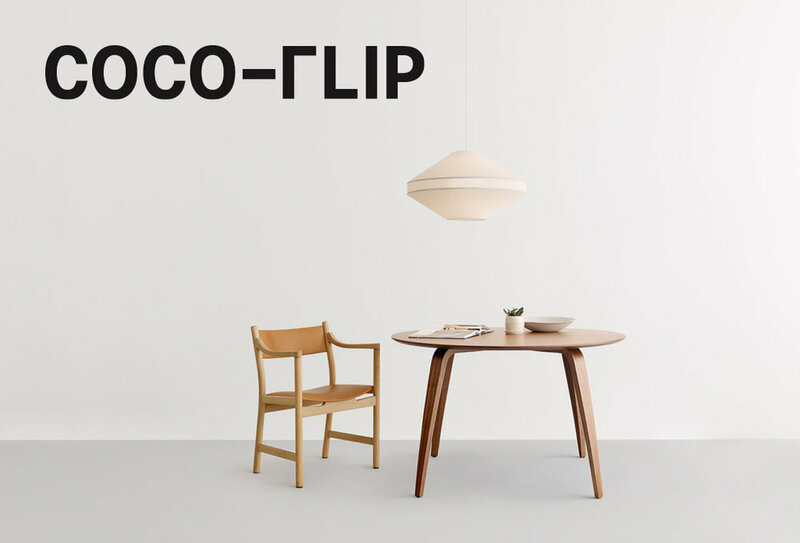 This collection follows a large body of work for the company by Slovenian designer Nika Zupanc. While the new collection is different to Zupanc's, it follows the same DNA path through the careful editorship of founder Pavlo Schtakleff. Below are two new designs for Gebrüder Thonet Vienna (GTV). On the left is the 'Loie' chair by Chiara Andreatti and on the right the new 'Carylion' table by Cristina Celestino. The chair combines metal, cane and square section timber - an unusual melange for the brand - while the table features delicate marquetry. 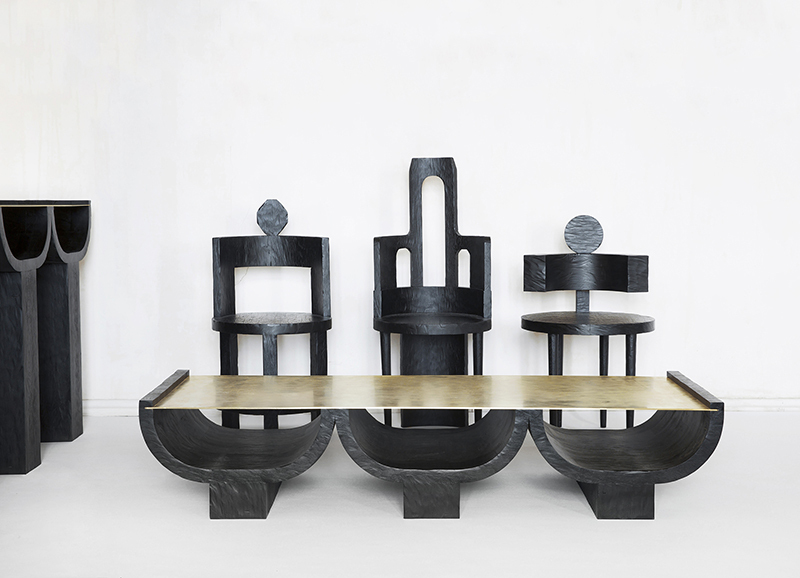 GTV will be showing at Salone del Mobile in Hall 20 stand D07 and at Spotti - Viale Piave 27 in Porta Venezia where there will be an installation of new pieces by Philippe Nigro. GamFratesi's follow up to the 'Kite' armchair for Porro last year is an equally exquisite sofa. The design works beautifully stretched into a three seater.......Porro is exhibiting at their showroom - via Durini 15 and at Salone, Hall 7 stand D15. 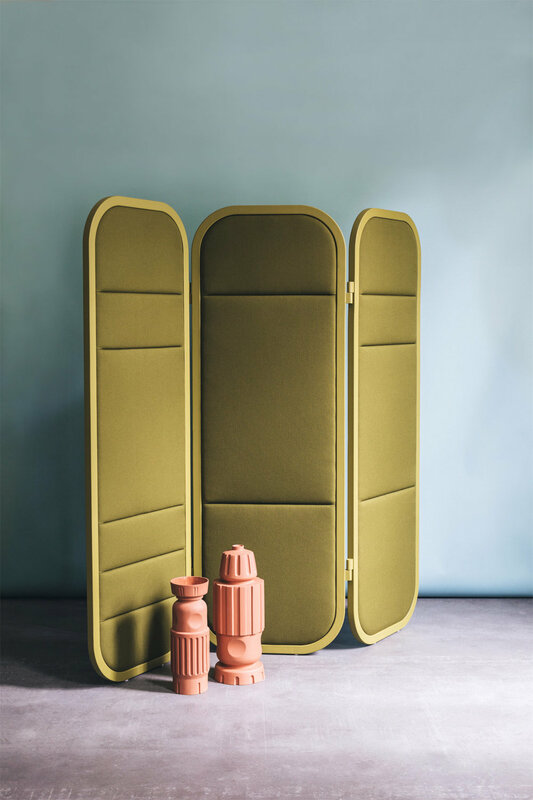 Danish brand Karakter will be showing at the fabulous Palazzo Litta - a giant palazzo full of rooms of great brands, design studios and makers. The eclectic mix of designers on the Karakter roster always makes for interesting viewing. In this image there are pieces by Joe Colombo (chair), the Castiglione brothers (Steps/desk) Anatomy Design (light) and Aldo Bakker (stool). 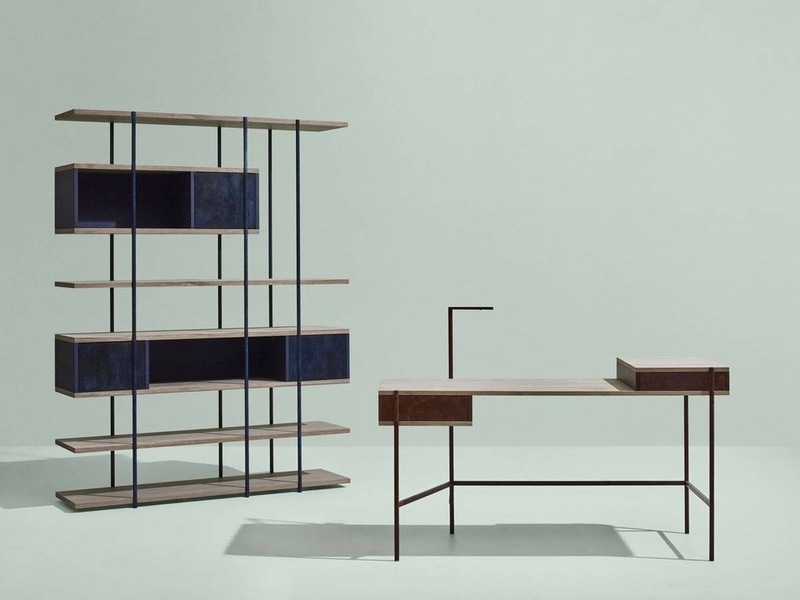 The 'Pivot' collection by Giacomo Moor for SEM (Spotti Edizioni Milano). Spotti's own brand will also feature new work by Elisa Ossino and the equally talented Turin based architects Marcante-Testa.. Photograph by Mattia Balsamini. The Lan collection by Neri & Hu for GAN. Design daily is excited to see what seems to be a trend toward simple industrial inspired chair designs as seen in these two previews below - one from Leon Ransmeier for Italian chair producer Mattiazzi, the other by Låufer + Keichel for German manufacturer Zeitraum. Like Tom Fereday's wonderful 'Sia' chair from late 2017, its all about a stripped back metal frame in combination with solid timber elements - honest, functional and unpretentious. Georgian design studio Rooms will be on show at Salvatore Lantern Gallery Via Guilio e Corrado Venini 85 . Their work is always highly individual and as this year is their 10th anniversary they are exhibiting a selection of their most iconic pieces called Sculpting in Time. 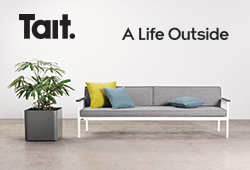 Their latest collection Life in Time will be on display along with a new rug in collaboration with cc-tapis.